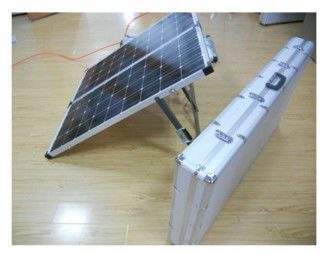 1 .80w folding solar panel kit comes with the aluminium alloy supporting legs, the regulator/solar charger controler, the battery clips, the 5 meters cable. 2. 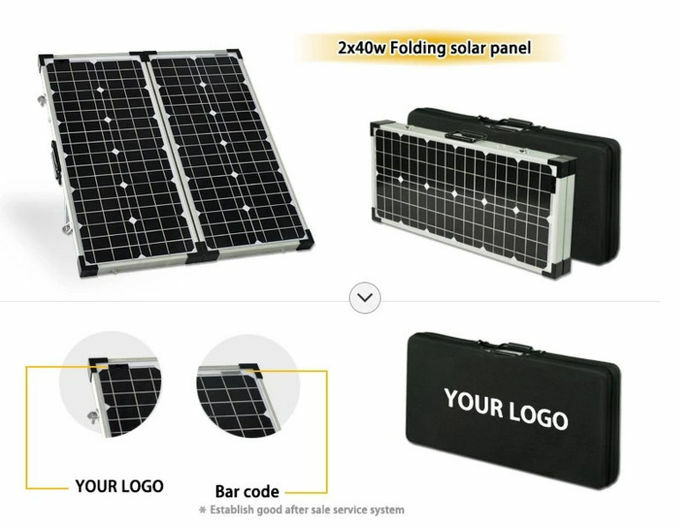 The handy carry bag can be labeld for you. 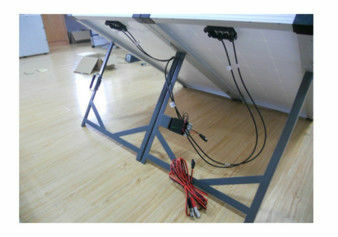 5 years product defect warranty. 90% in 10 years, 80% of 25 years. 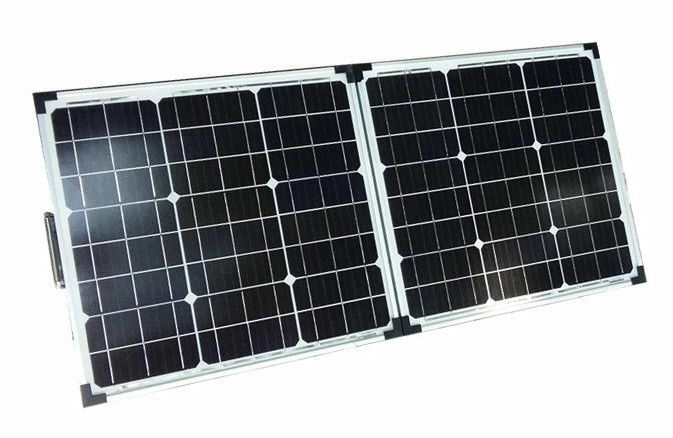 Kelan solar have sold solar panel series products to USA, Canada, Germany, United Kingdom, Denmark, Sweden, Poland, Italy, Greece, Australia, New Zealand, Japan, Korea, India, South Africa, and so on.